Our customers know a lot more about coffee than they did 20 years ago. The whole world does. The espresso revolution has made household words out of “double shot,” “latte” and “barista.” It’s also led to a greater understanding of what makes good coffee great. Most of our visitors at Café Britt now know that Arabica coffee is the good stuff. They’ve learned that it grows in large plantations, and that “shade-grown” coffee provides habitat for birds. They want the farmers who grow gourmet coffee to get their fair share. Our customers no longer need us to explain the difference between our gourmet coffees and the mass-market brands. They expect more from us – a more sophisticated approach. We’re starting by rethinking the way we talk about ourselves and our coffee. Its flavors and aromas are as subtly diverse as its many growing regions. We want our customers to appreciate these differences as we do. We want our customers to understand why we insist on traditional sun drying and milling, how Costa Rica and Peru have developed national identities around their gourmet crop, and how the care that farmers give their plantations enhances quality. This is about coffee beyond the drug. 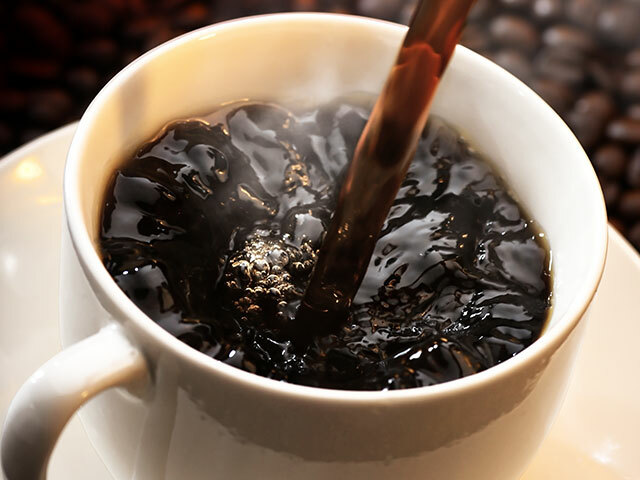 It’s about the qualities that make drinking gourmet coffee a sensory experience – wholly enjoyable. We have a new Web site and a coffee museum in the works for those who want to delve deeper into the world of gourmet coffee. Our award-winning Coffee Tour is the first glimpse of this world for many of our visitors. 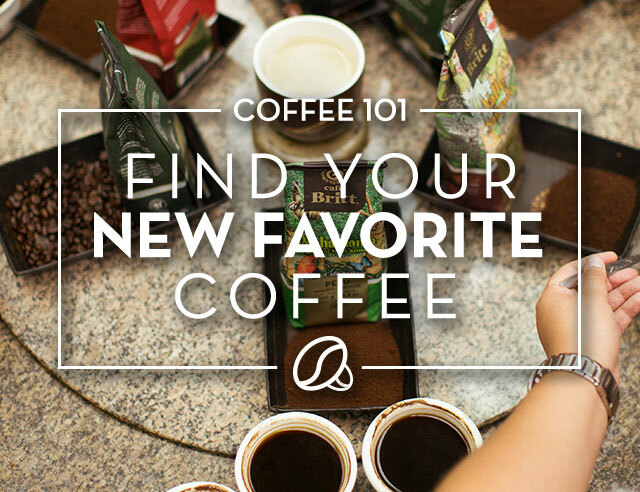 We’ve already enhanced the tour with tips on great coffee making. Tours of our new Tierra Madre wet mill also go deeper to satisfy our customer/technophiles. We’re training our sales staff on how to satisfy our customers’ more sophisticated tastes and curiosity. But we’ll be careful not to lose sight of our basic role as educators for those who have a newly acquired interest in our business. These are exciting times. It’s a whole new world. The next 20 years will have their share of surprises. We’re doing what we need to do today to prepare for them.